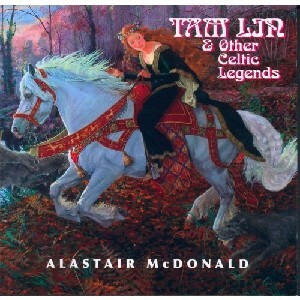 Heroes & Legends Of Scotland, The Scottish Music Shop - The Best Selection of Scottish CDs and Scottish DVDs. Songs old & new about important people, real and fictional, in Scotland's history. The fables & lore of Celtic culture as well as a tribute to the Scottish historical characters whose fame (or infamy) have enshrined them now, in legend.